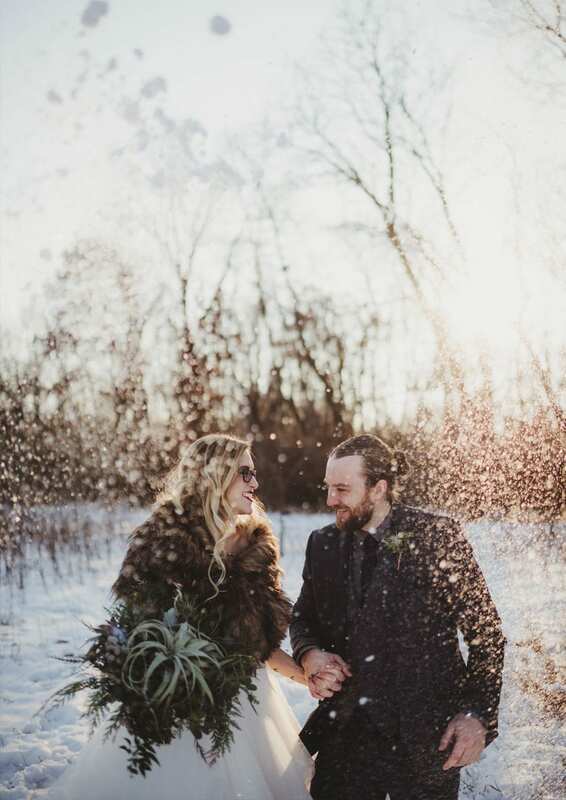 Brittany and Joel celebrated their engagement with a gorgeous sunset session at a flower farm just outside of Madison, Wisconsin! 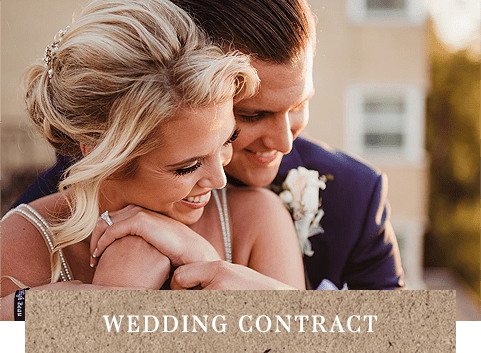 Nikki and Matt were married at the Lageret in Stoughton, Wisconsin. 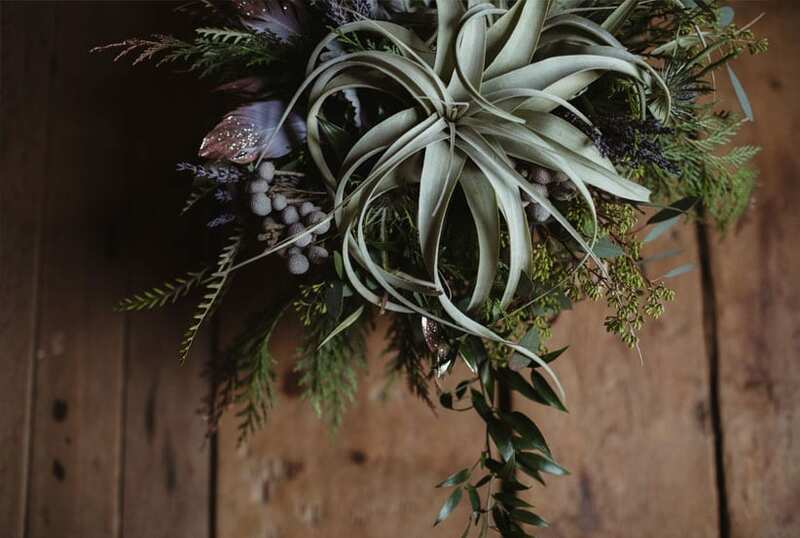 The wedding decor was infused with succulents and berries. 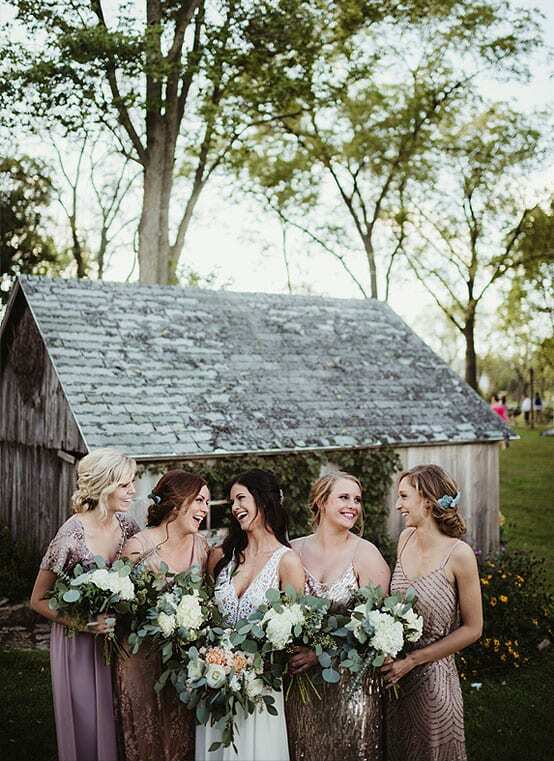 Cheyenne and Bryce's beautiful boho elegant wedding at Oak Hill Farm in Apple River, Illinois was nothing short of perfection. 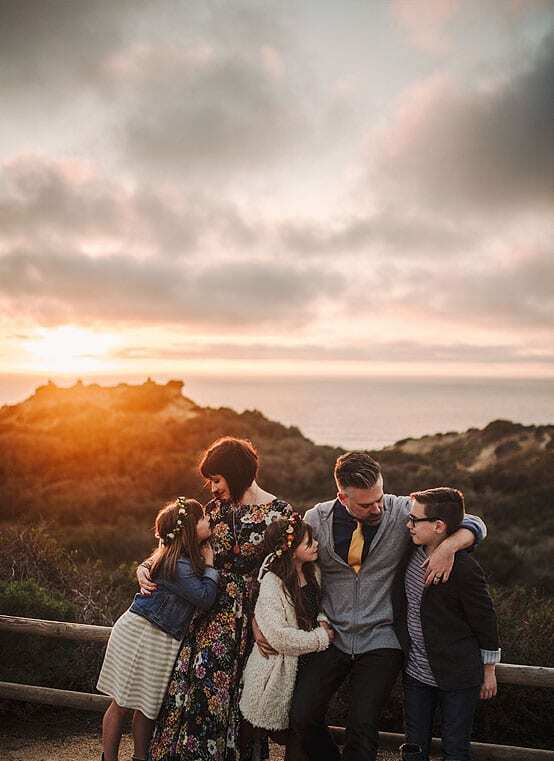 This sun kissed family photography session took place in the outskirts of beautiful San Diego, California! 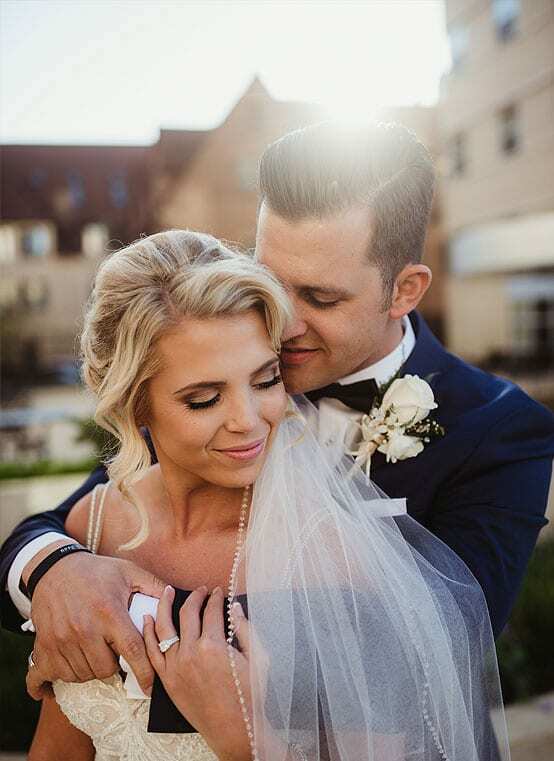 Elegant meets sophisticated with this beautiful sun filled wedding at The Edgewater in downtown Madison, Wisconsin. Sun and sand is only a part of what makes San Diego, California so magical! The south calls to us. 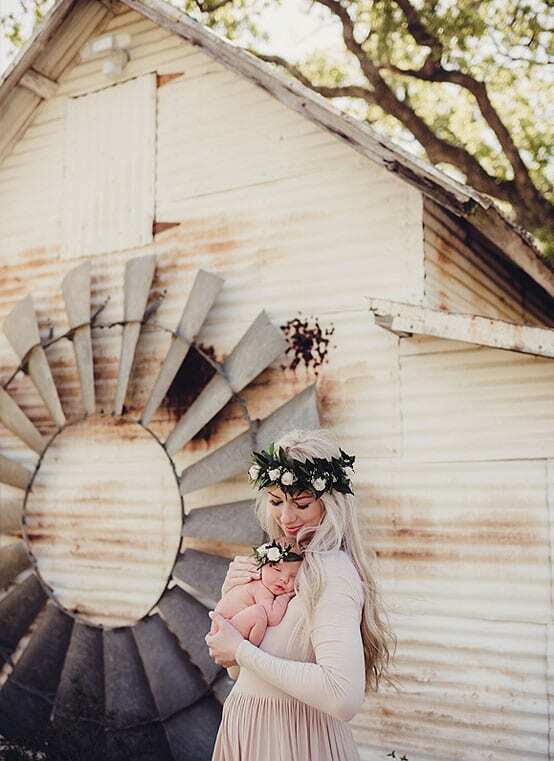 The beautiful sun and weathered locale of Texas was the perfect backdrop for Miss Madelyn's welcome into the world! 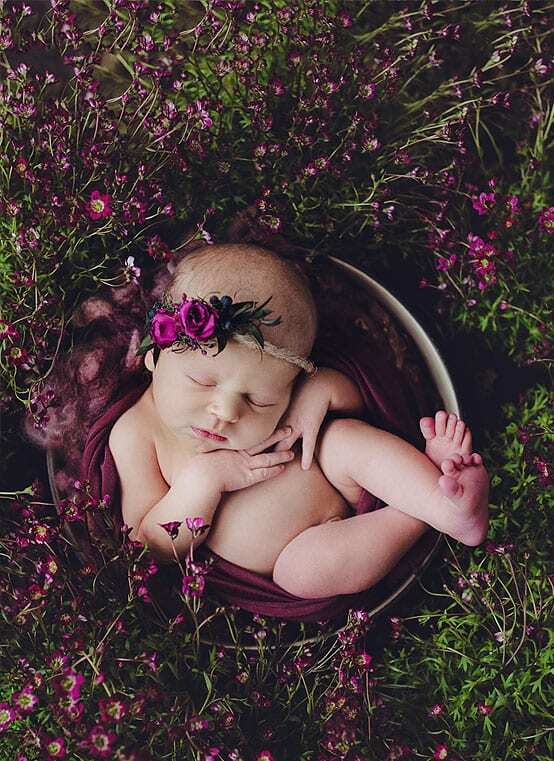 Greenery, soft creams and purples were the driving inspiration behind Miss Bronwyn's floral filled studio newborn session! 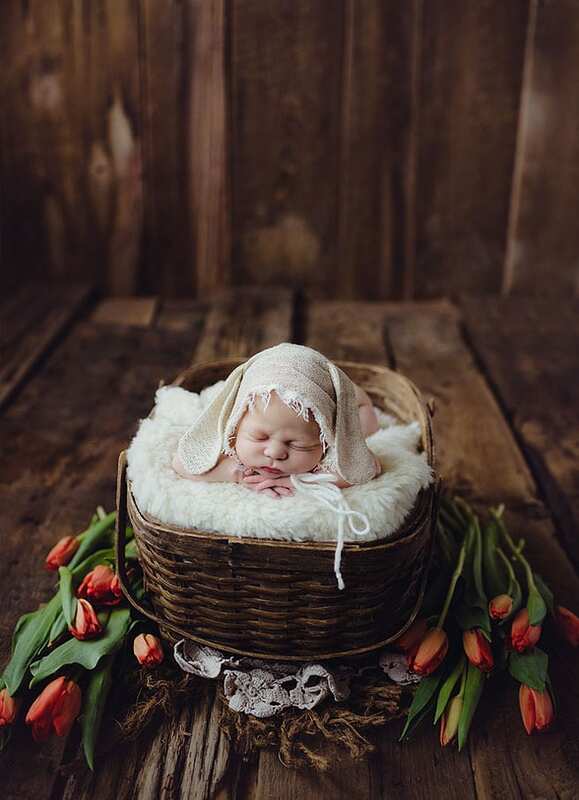 We brought the sunshine and flowers into the studio for Miss Olivia's early spring newborn session! 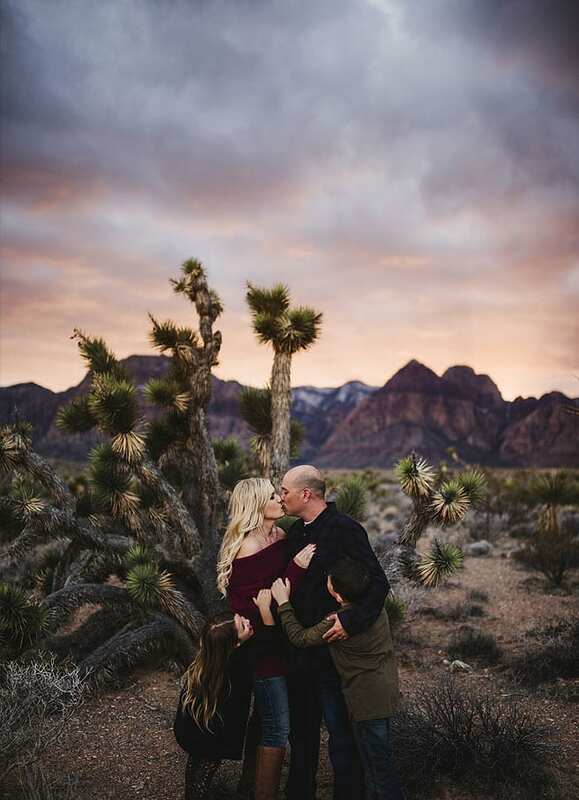 The sky lit up in the most gorgeous, colorful sunset for this family session in the desert of Nevada! 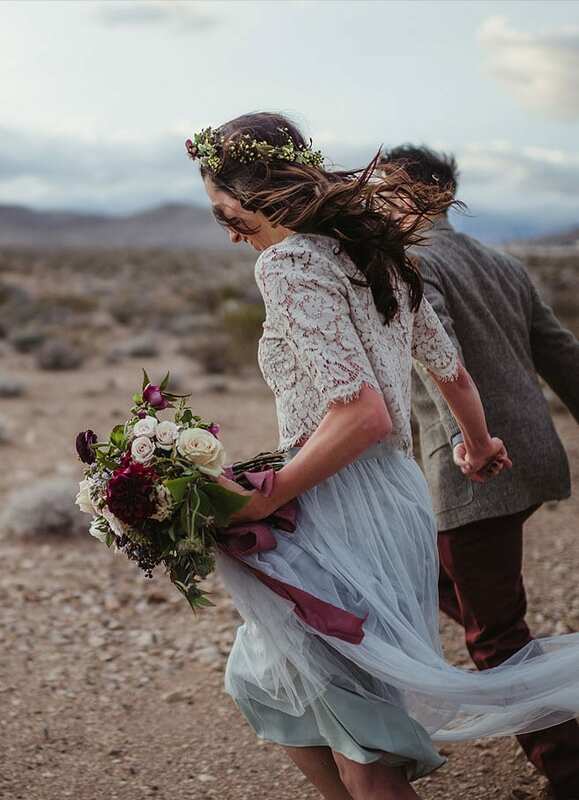 Rachel and Dion renewed their vows in the desert just outside of Las Vegas, Nevada! 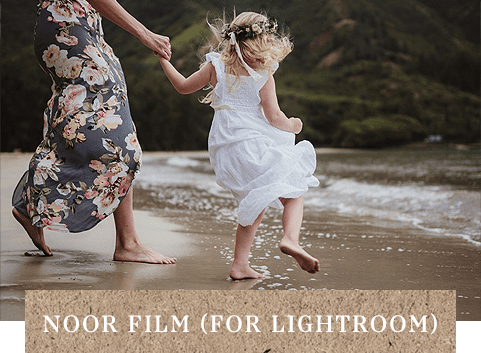 Be the first photographer in your home market to have a streamlined business and customized editing workflow! 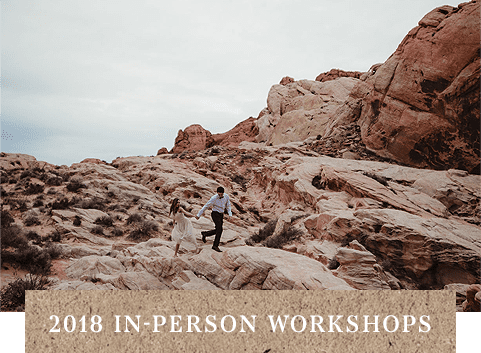 Here you’ll find our very best selling actions and presets, workshops, and business documents. We love beautiful, soft, natural light from the evening sun. Always the sun. 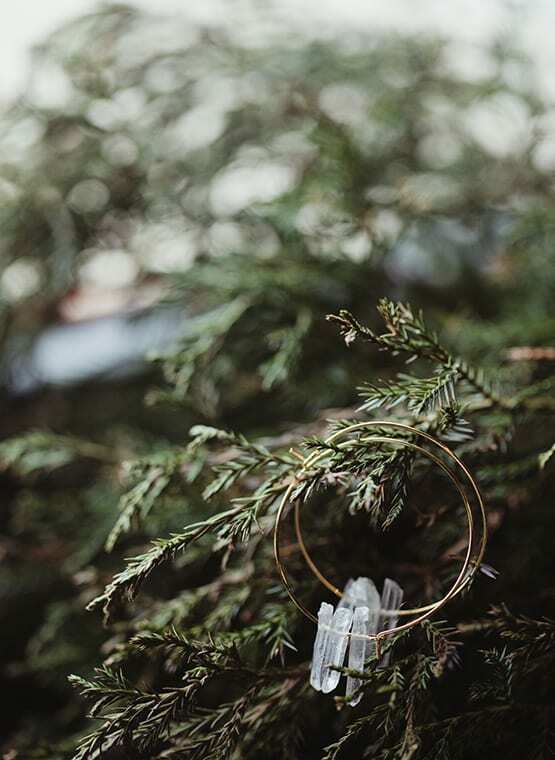 We’ll go to ends of the Earth to find botanicals and forests. Mountains and forgotten places. Weathered and vintage. Anybody can pose. Few can “un-pose”. Be authentic. Be real. Be you. 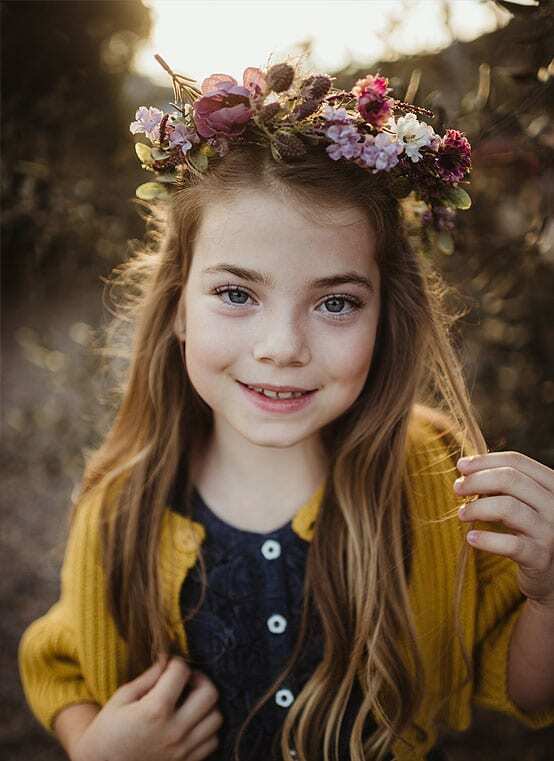 Sales, coupon codes, and advice straight to your inbox!